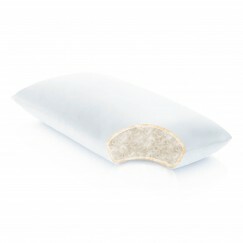 Uniquely combining three pillow technologies, the Contour Gel Dough™ + Z™ Gel pillow offers maximum cooling and comfort. 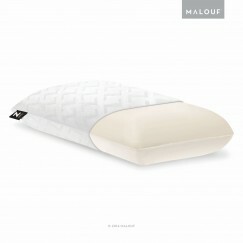 A layer of Z™ Gel extends over the entire surface of the pillow to capture and dissipate heat. 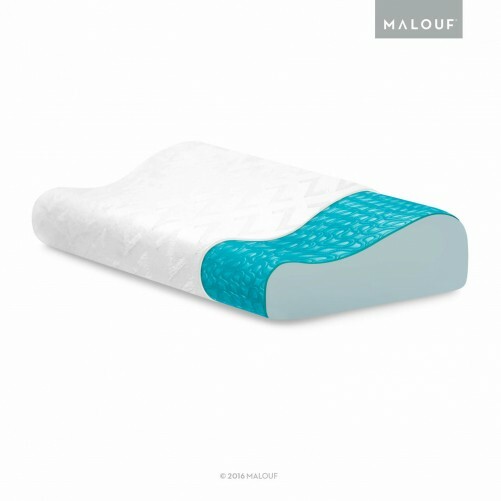 Underneath the Z™ Gel is soft memory foam shaped in an ergonomic contour design that correctly aligns the spine. Accompanying the pillow is a luxuriously soft rayon from bamboo velour cover, excellent for sensitive skin and temperature regulation.